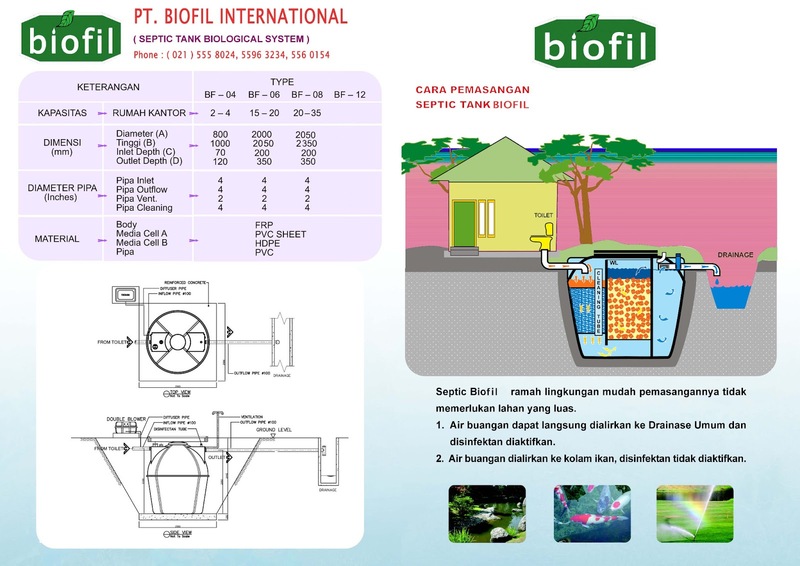 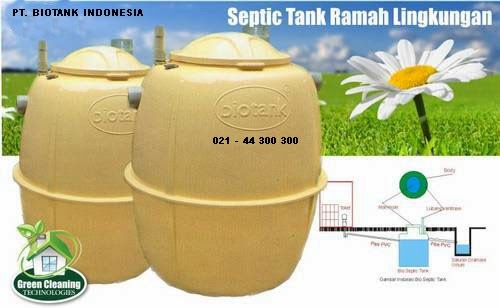 SEPTIC TANK BIOFIL ADALAH SEPTIC TANK RAMAH LINGKUNGAN DAN MELINDUNGI BUMI DARI POLUSI TANAH MAUPUN POLUSI UDARA, JADI JANGAN SALAH PILIH DALAM MEMBELI SEPTIC TANK, PILIHLAH SEPTIC TANK BIOFIL ASLI. 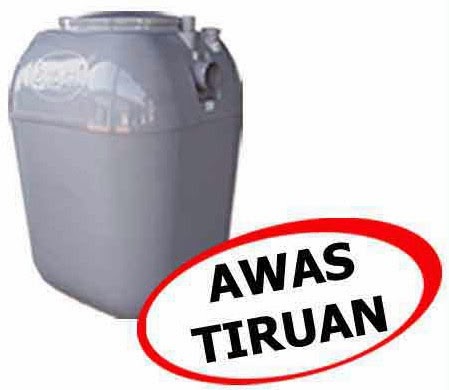 DALAM PERKEMBANGAN JAMAN INI RUMAH YANG SUDAH TERLALU DEKAT MENGAKIBATKAN BERKURANGNYA JARAK AMAN ANTARA AIR SUMUR DAN SEPTIC TANK KONVENSIONAL REMBESAN BIASA YANG DAPAT MENGAKIBATKAN PENCEMARAN LINGKUNGAN. 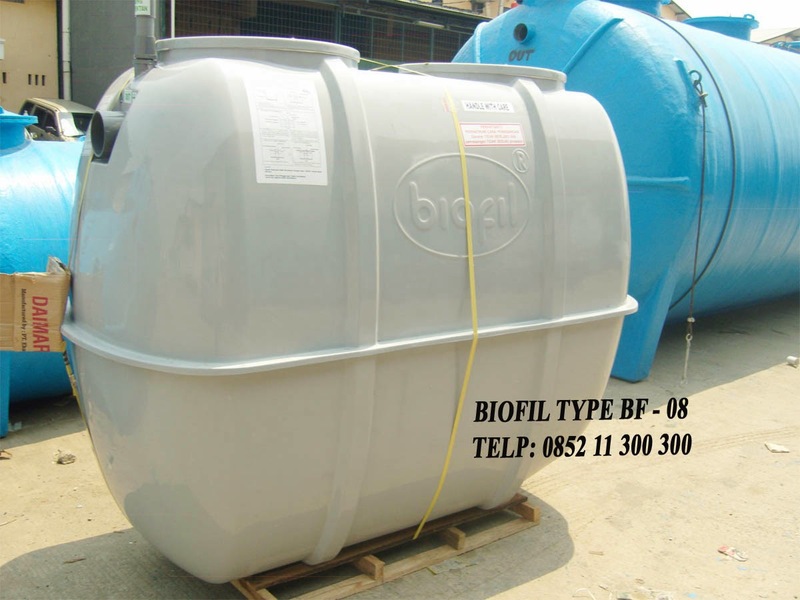 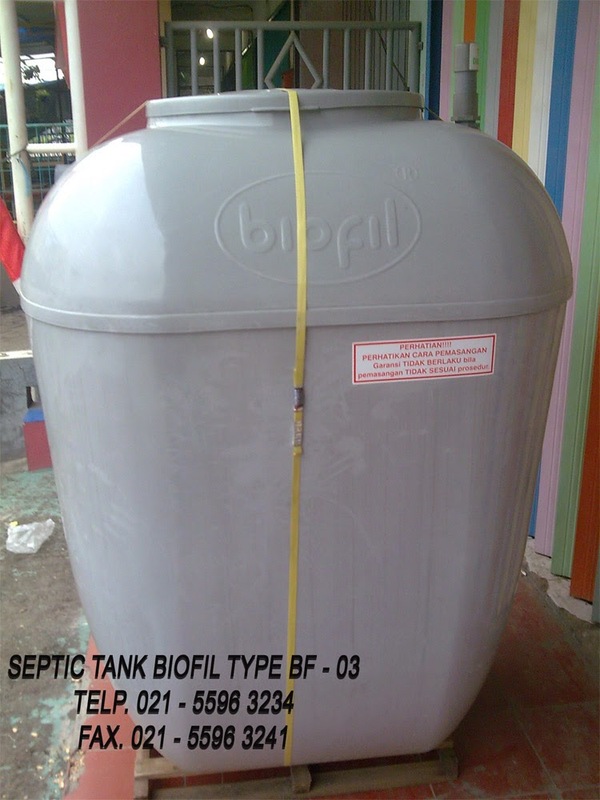 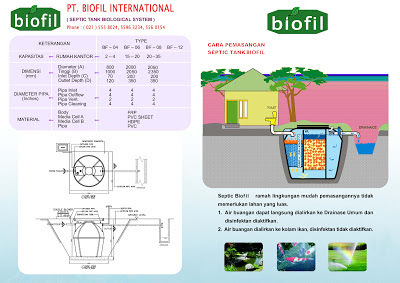 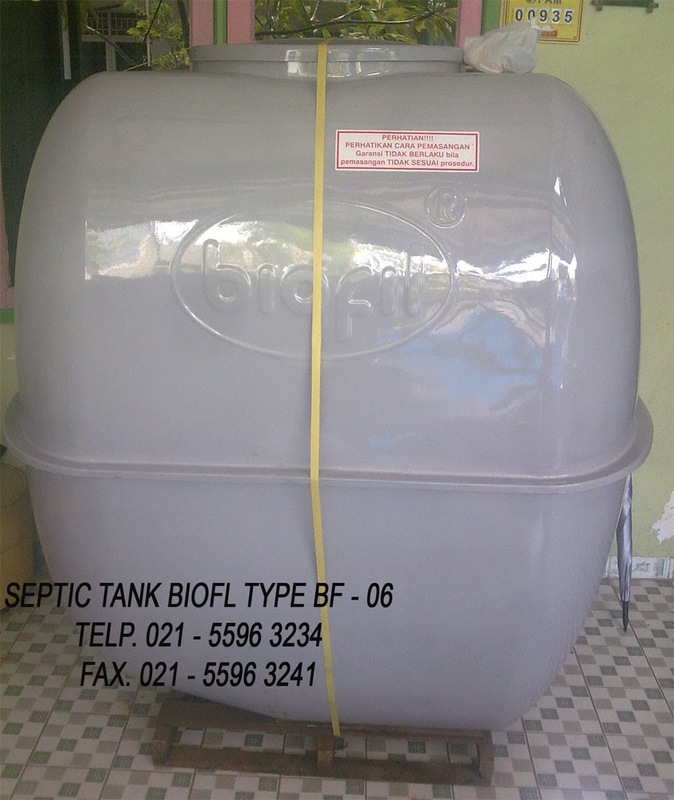 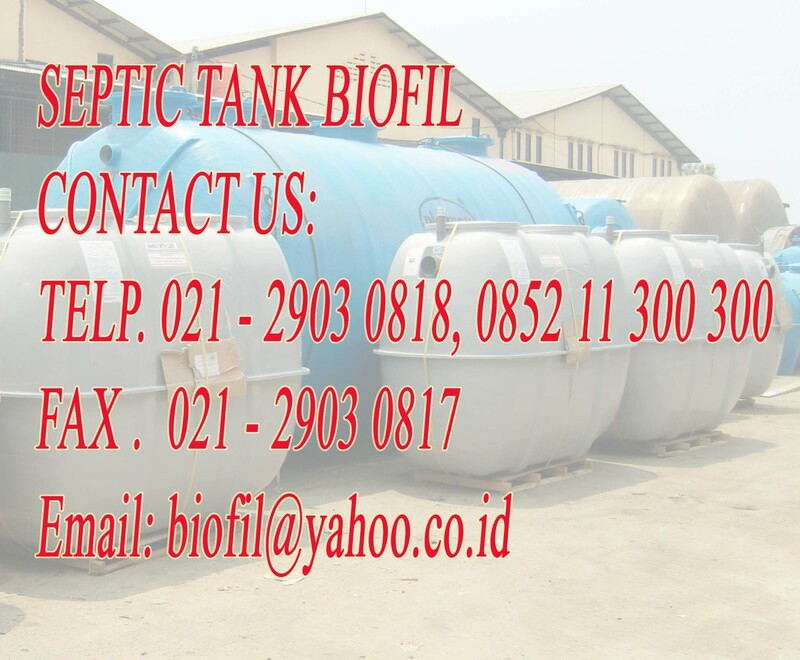 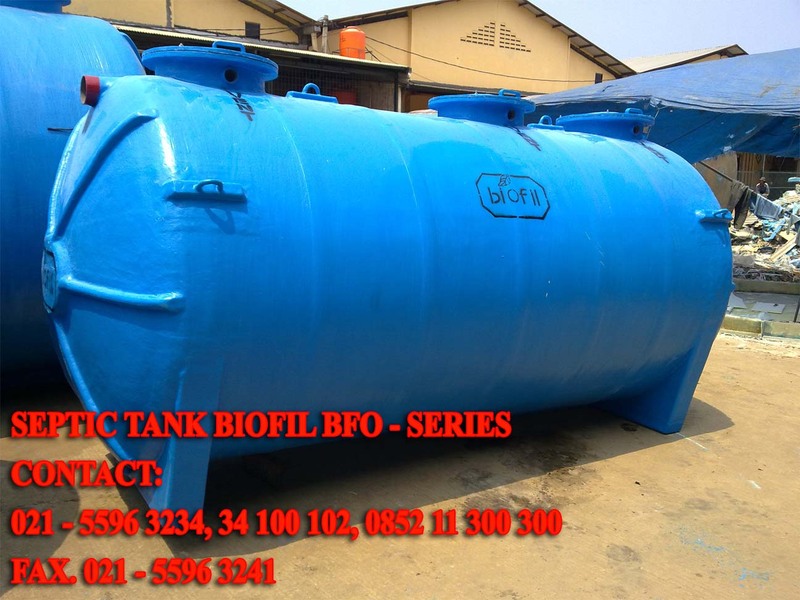 SELAIN SEPTIC TANK BIOFIL KAMI JUGA MENJUAL TOILET PORTABLE TOILET FIBREGLASS, FLEXIBLE TOILET, BAKTERI PENGURAI TINJA, STP, IPAL, INSTALASI PENGOLAHAN AIR LIMBAH BIOFIL.